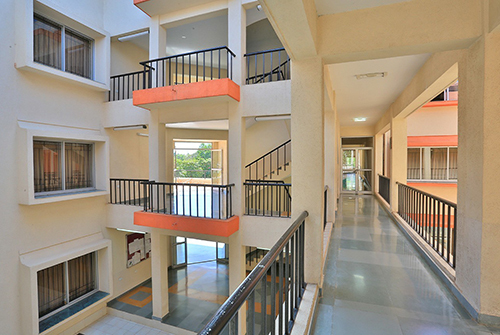 The college has well equipped Laboratories for subjects such as Computer Science Educational Technology, Physical Science, Biological Science, Psychology and Languages. The college has well equipped Physical Science Laboratory. Various equipments related to physical science are available in the lab. 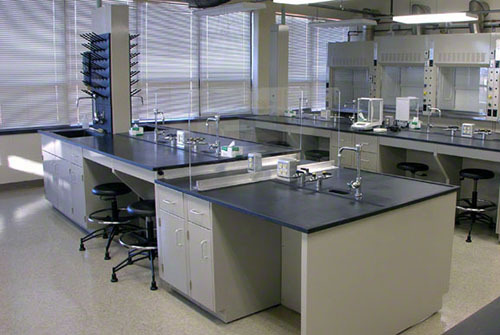 The lab is arranged in such a way that it has a provision for both classroom teaching and practical work. The student teachers are trained in doing many Biological Experiments like dissection, sectioning, slide identification and observation of animal and plants specimens etc. Variety of specimens related to Biological Science are presented in the lab. 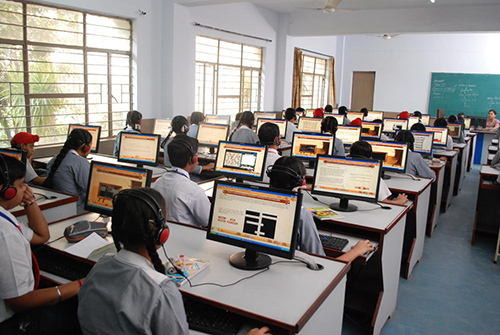 The Educational Technology lab is well equipped with computers with internet facility. The lab is well furnished with audio-visual equipments like LCD Projector, OHP, DVD, Tape Recorder Television, etc. Psychology lab is well furnished with electrified tables. Each student teacher is made to do the experiment individually to equip them with practical knowledge, related to psychological concepts. Language lab creates a learning environment much more effective than traditional classroom. It enhances the capabilities of student teachers and allowing a high degree of attention by satisfying their diverse needs. It also favors skill development and team work by reinforcing their self confidence. The Library is housed in a spacious hall. It plays a vital role in programming academic Educational activities. It continues to fulfill its obligation by providing the necessary infrastructure facilities in form of books, audio video cassettes, CD ROMS, current and back volumes of journals, etc. It has well bound collection of more than 9,825 books to meet the growing and varied requirements of student-teachers and faculty members. 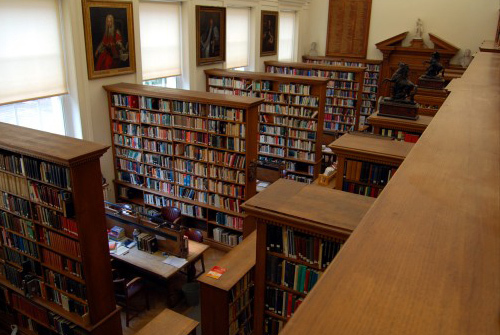 The library provides a calm and cozy atmosphere, conductive to uninterrupted concentrated reading. In addition, library has also adopted new technologies like internet, e-mail, CDROM, workstation and covers thousands of International and Indian e-journals for global communication and information.